When one thinks about climate change, and its impact on the seasonal monsoon that affects the Indian Ocean littoral, pirates don’t necessarily come to mind. But maybe they should. A recent piece in Stratfor highlights that the end of the monsoon season, which brings calmer waters, is good news for pirates in the region who rely on steady seas. Climate change, which is expected to alter, and likely delay, the monsoon season, may thus have a non-trivial effect on the movement of pirates. What kind of effect is not clear, as it hasn’t really been looked at. But it’s an interesting question. Furthermore, climate change is expected to be a key variable in the erosion of natural resources, including fisheries and freshwater, which are essential for the survival and economic success of coastal communities. 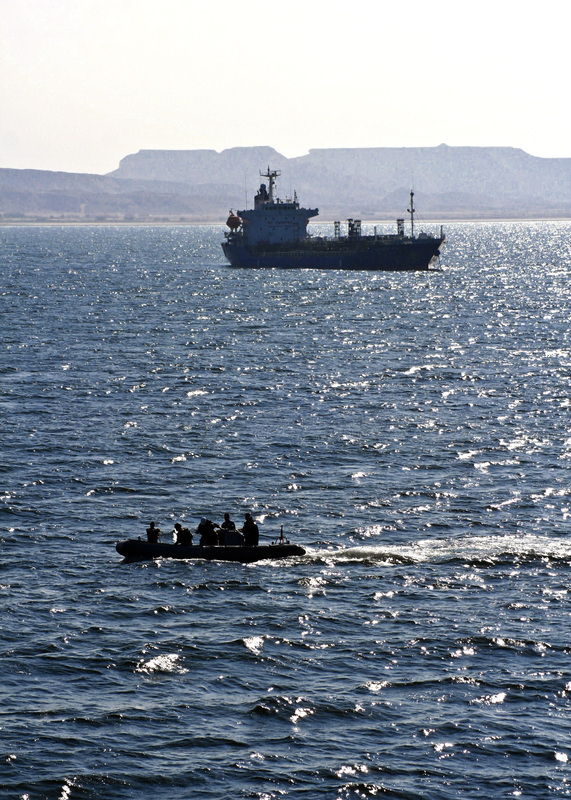 As these resources are stressed, and opportunities for legitimate enterprise diminishes, it is not unreasonable to suspect that piracy could increasingly become an outlet for the desperate. There is thus far no clear evidence that climate change is correlated with an increase in piracy, but it’s a reasonable probability worth thinking about, and preparing for. Perhaps not surprisingly, the U.S. Navy is already on it. By Francesco Femia & Caitlin Werrell in climate change, monsoon, piracy on February 23, 2012 .